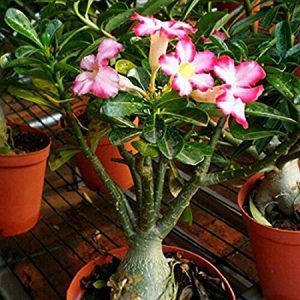 Packet contains ONE healthy live plant. Made from high quality LAYERING and specially treated organic plant. 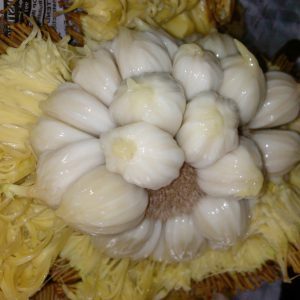 It has fruits or flowers in it. 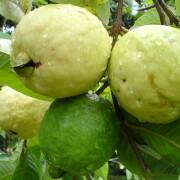 Its a rare plant and has very high nutritious value. 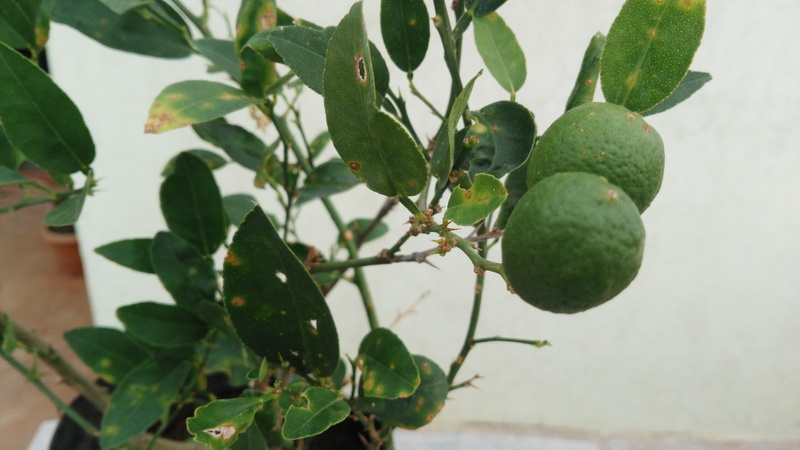 Pictures given are indicative but Bangalore Agrico will supply high quality plants. Highly organic plant. Bag contains heavy soil and hence the weight is 4+ Kg. 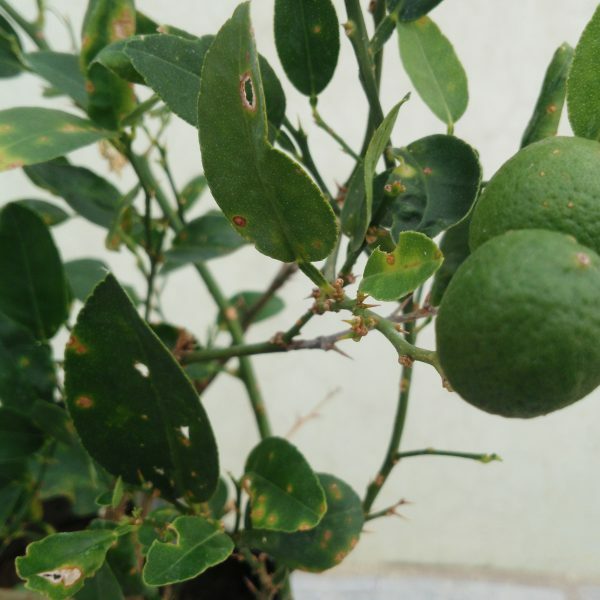 Packet contains ONE healthy live plant High Yield Lemon/Lime of age 3 to 5 years with 0 to 15 fruits/flowers now. Made from high quality hybrid stems and specially treated organic plants. 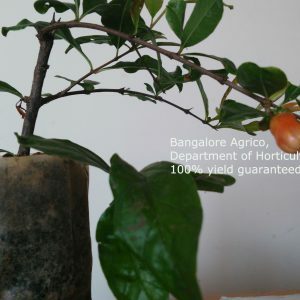 Pictures given are indicative but Bangalore Agrico will supply high quality plants. Highly organic plant. 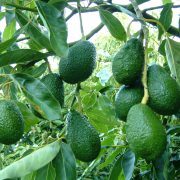 Important Note: At the time of delivery, there may not be fruits or some fruits may fall down. 1. 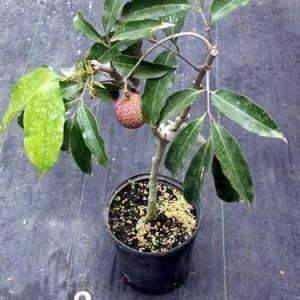 1 live plant in plastic container/bag properly packed with wet substrate. 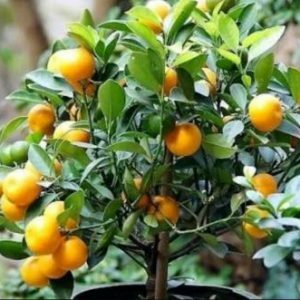 Plants survive for more than 10 days while transport. 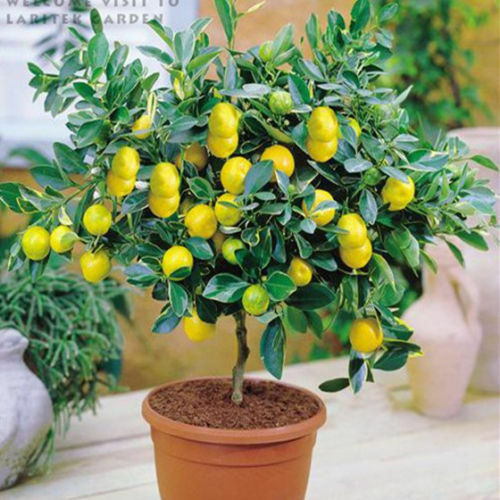 PLEASE PLANT YOUR PLANTS IN POTS AND KEEP IN-SHADE FOR 2 WEEKS TO PROTECT FROM HEAVY TEMPERATURE.